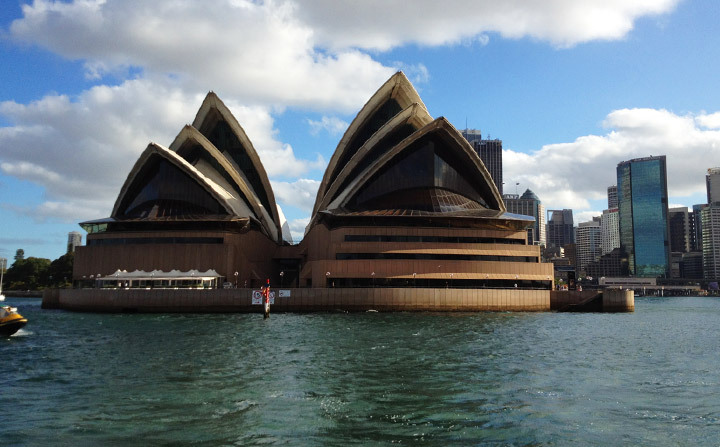 Mention Sydney to most visitors and locals alike and they will no doubt mention the Harbour, its famous Bridge and of course the wonderful Opera House. Sydney’s best-kept secret however, lies in the diversity of marine life hiding beneath the surface of its vast waters. Arguably, Sydney’s marine life is unparalleled to that of any other city on this planet. Perhaps the greatest aspect of Sydney diving is there are many fantastic dive spots that can be accessed as shore dives. Without the expense of boats needing to be considered, shore diving is the most economical way to get your DiveBuzz. If you already own your own gear, many local dive shops will rent tanks, refills and weights at a reasonable cost or gear on an itemised basis. The more gear you own, the cheaper it gets – what a great excuse that is to fill your shed or travel bag with dive gear! Many dive operators will also offer guided shore dive services combined, in some cases, with social events such as beach BBQ’s on your surface interval. In terms of marine life, you can expect to see Weedy Sea Dragons, Seahorses, Pipefish, playful Octopus, Giant Cuttlefish, Numbrays, Eastern Blue Gropers, Eastern Blue Devils, Red Indianfish, Rockcod, Garfish, Sergeant Baker, Old Wives, Common Stingarees, Southern Fiddler Rays, Shovelnose Rays, Leatherjackets, Goatfish, Bream, Gulf Catfish, Flatheads, interesting Sponges, Nudibranchs, Sea Biscuits, Port Jackson Sharks, Angel Sharks, Wobbegong Sharks, and much, much more! So what are you waiting for? Whether a visitor or local, take the time to experience underwater Sydney, I can guarantee you will not be disappointed!